The Martin Luther Community Development Center (MLCDC) is located next to the Evangelical Lutheran Church of the Redeemer in Jerusalem’s Old City. It is situated between the Muslim and Christian quarters in a neighborhood with a recent influx of Israeli settlers. This section of East Jerusalem is culturally part of the Palestinian community, which is now cut off from its educational and employment center in the West Bank. The MLCDC addresses the needs of a neighborhood that has limited open spaces, rising unemployment and overcrowding. The mission of the MLCDC is to strengthen the local community by developing the competencies of its clients through providing opportunities for education, recreation and communication, improving the quality of life for the East Jerusalem community in general and Old City inhabitants in particular. 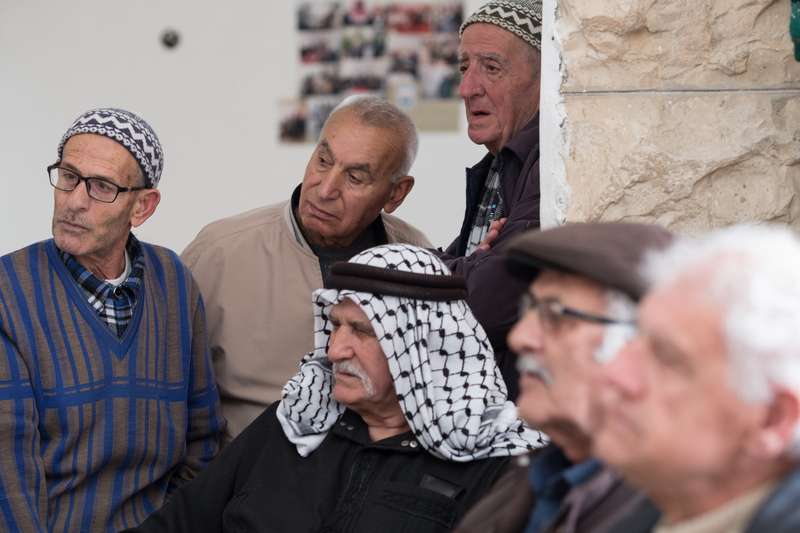 With a Christian tradition and outlook, the MLCDC aims to promote peace, non-violence and dialogue in its unique location among Jerusalem’s three religious groups; it welcomes all who wish to promote these values. The Elderly Day Center employs social workers to meet a range of needs for seniors in the Old City and to offer an enjoyable, accessible environment for socializing and receiving care.